No more dried out, tasteless “Pork is the other white meat” aka 1980’s Heritage-breed farmstead pigs are making a big come back. My favorite is Berkshire an English breed, also developed in Japan as Kurobuta. This black pig is a grazer and is raised on pasture. 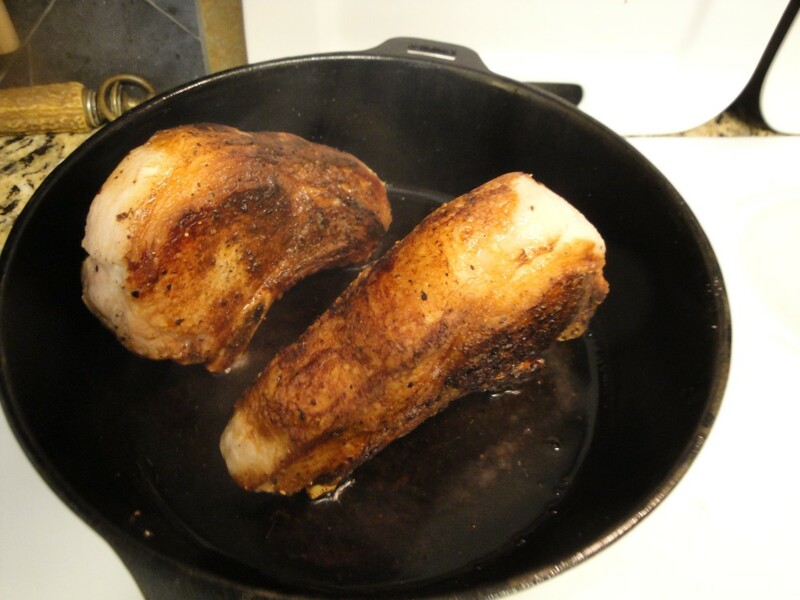 The meat is pink, tender and extremely flavorful with lots of intramuscular marbling. 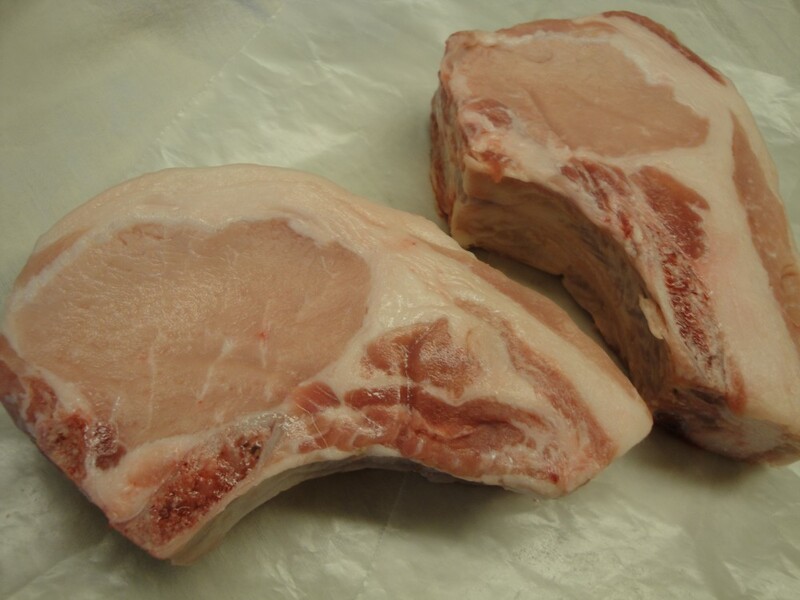 My Friends at “Dave’s Meat Service” have farmstead Berkshire pork. Lucky me, I got 4, two inch chops fresh off the rib-eye end. 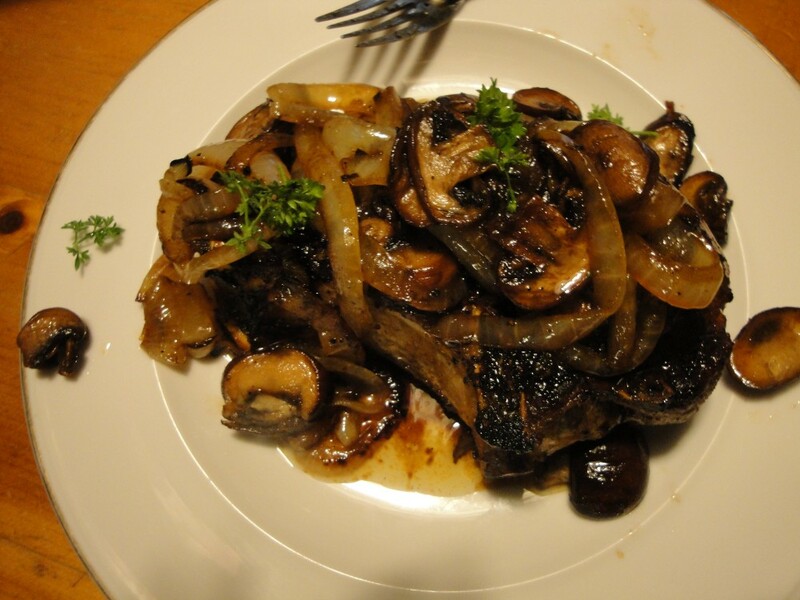 Here’s how I cooked it to perfection, using most the same methods as a big beef steak. 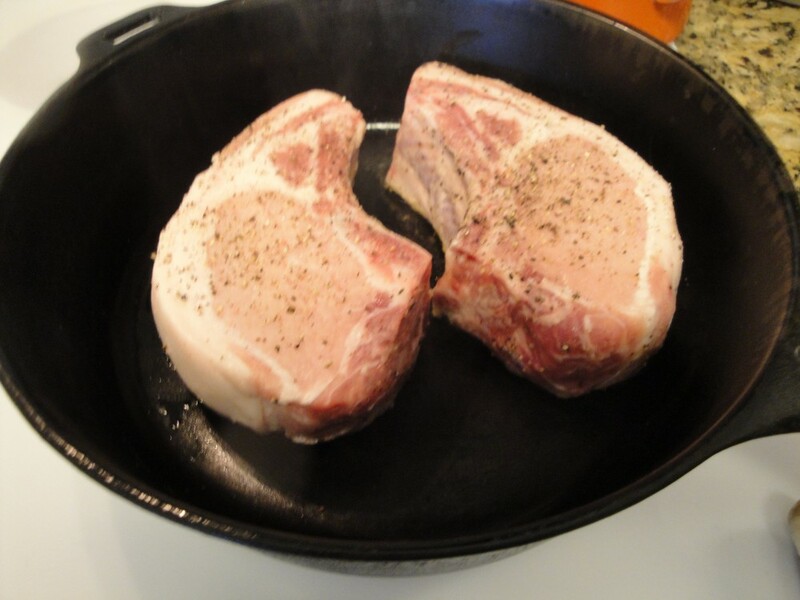 Set chops out, and bring to room temperature. Season with salt & pepper. 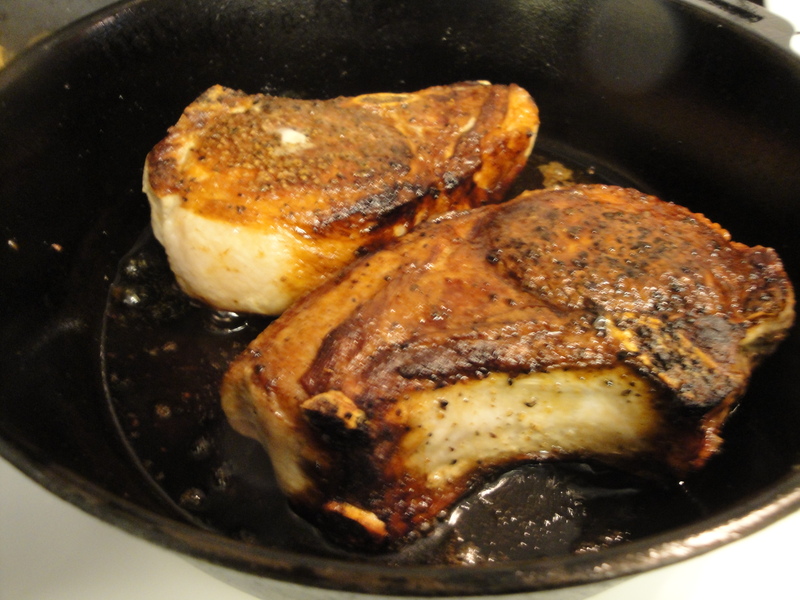 Heat up a cast iron skillet on high. When it starts to smoke, turn down to medium, and set the chop in. Brown 4-6 minutes on each side, then on edges. 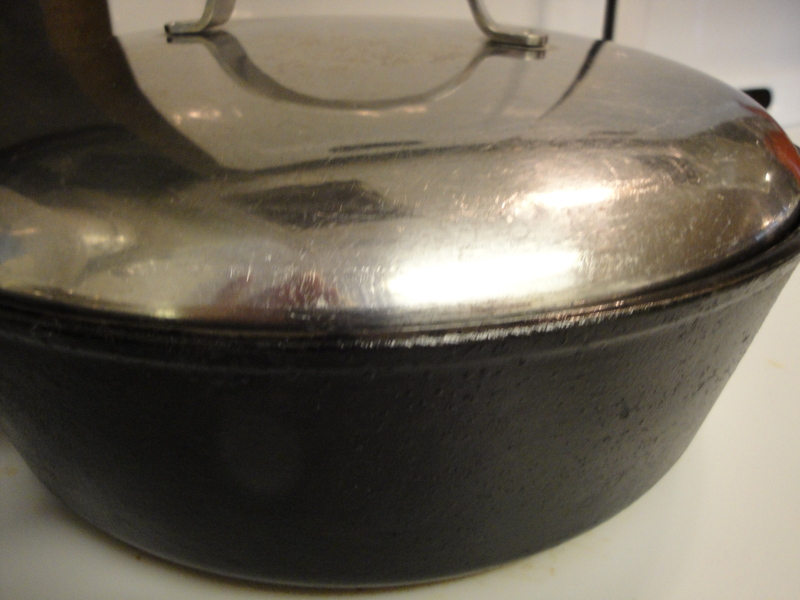 Remove to a different burner, place on the lowest setting and cover. In a different pan heat up 1 tablespoon of lard. Add onion and a bit of salt turning as needed, until browned. Place on serving pan when done. Add 1-2 tablespoons of lard to same pan. Add mushrooms, with a pinch of salt. 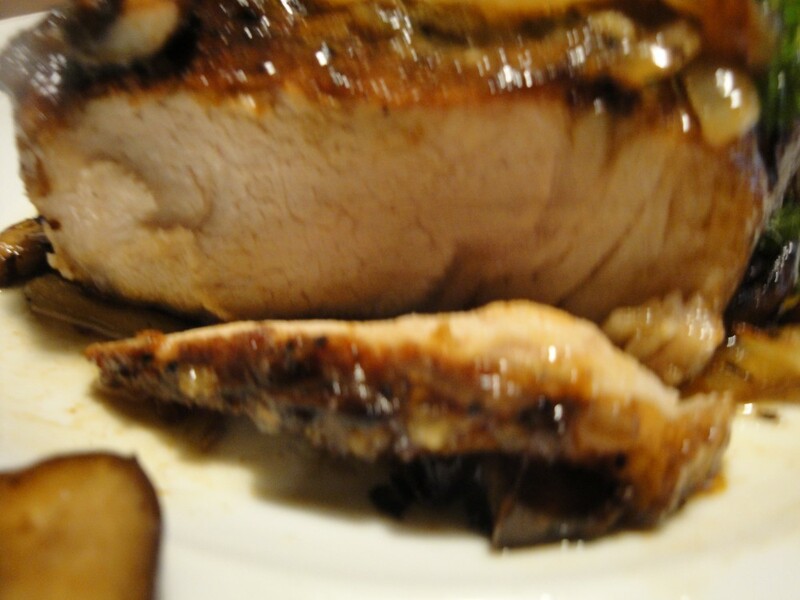 Check the temperature of the pork, every 3-8 minutes. When it’s 145 degrees, place over onion on serving dish. 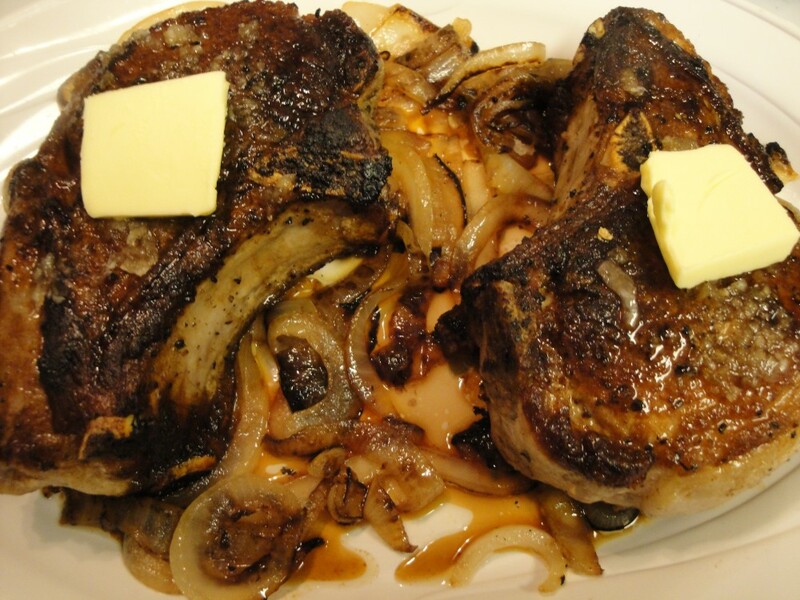 Top with crushed garlic and pat of butter. Let set for 5-10 minutes. 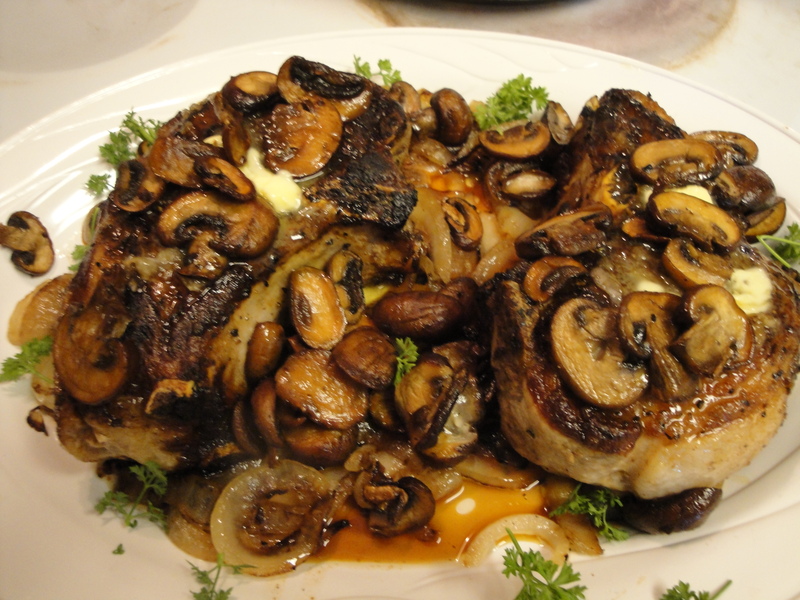 Cover with mushrooms and any fat juices from the pan and bits of parsley. Enjoy!